For those of you out there who play 5th Edition, you might be interested in this Kickstarter, for the Fifth Edition Fighter Folio from TPK Games. 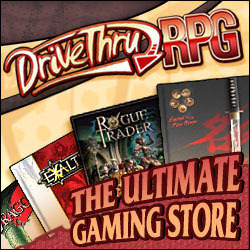 It contains a whole bunch of options for fighters in 5e D&D. Some of which I wrote! Other writers include Brian Berg, Rick Cox, Scott fields, Mark Hart, Matt Kimmel, Karlton Ray, and Alex Riggs! There’s not much more to say, so go check it out for yourself! Artwork: Fifth Edition Fighter Folio preview art.